To succeed, the show needs to return to its roots. When “Avatar: The Last Airbender” first aired back in 2005, I was immediately hooked. Although it was aimed at children, the show dealt with darker themes like war, a world in turmoil and the lives torn apart by warring countries. The characters were deep and complex, and as the show went on you saw them struggle, overcome obstacles and grow as people. Considering the series netted an average viewership of 3 million for each new episode (peaking at 5 million viewers more than once), it’s safe to say I was hardly alone in my love for the show. Soon after its run on cable television ended, “Avatar” garnered the attention of Hollywood and a live-action movie was created. It wasn’t good. 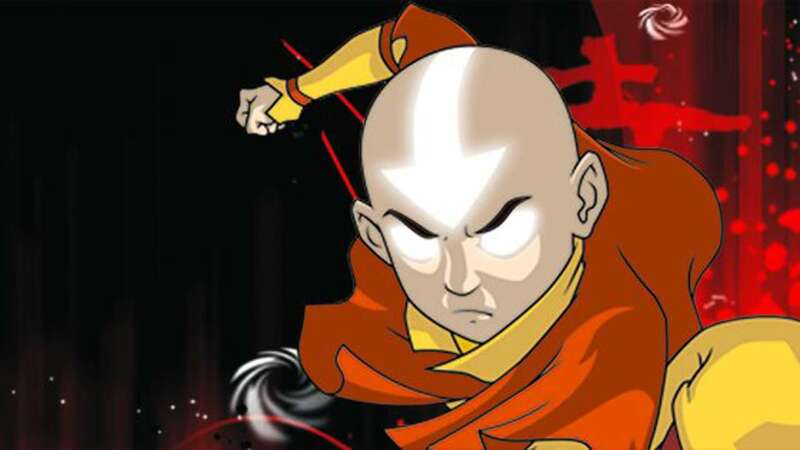 Despite being helmed by M. Night Shyamalan, having a budget of $150 million and bringing in double that amount at the box office, most fans and critics saw “The Last Airbender” as a flop. It wasn’t only a matter of pacing, story or writing (though the film suffered in all these categories). The movie suffered from deeper problems, ranging from its ridiculously short run time of 90 minutes to its predominantly Caucasian cast. To make matters worse, Shyamalan and his producers pushed ahead with the project without any collaboration with the shows creators. A rift formed between the men who made the popular animated show and the man who was trying to bring it to the big screen. Things got so bad that when fans asked Dante Basco, the voice of leading character “Prince Zuko,” if he saw the movie he said no. The show’s creators had told him not to bother. In the end, the planned movie sequels were canceled and most fans were happy to move on and forget it ever happened — until Netflix announced they were going to give a live action adaptation another go. Given the history, you can understand a sense of apprehension here. 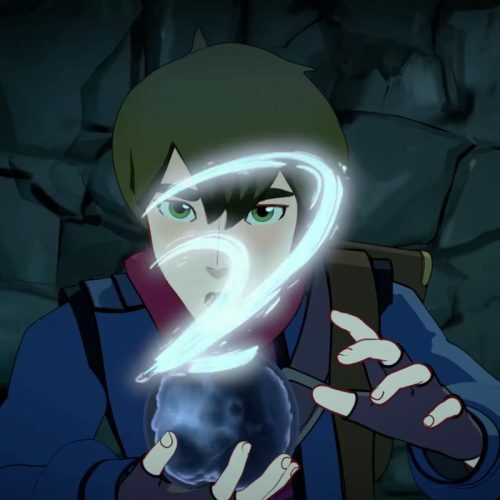 Despite the show’s original creators being on board this time, there is a lot of bad that has to be corrected in order for the series to be a success. Most of them are common sense, but just in case Netflix doesn’t have any of that let’s remember what went wrong with the film, and what they need to get right. When the action starts it is quick paced, tense and when people start “bending,” the movements they make feel natural. Of course, doing anime-style effects in real life is difficult. A cartoon character can perform feats even an actor with amazing CG won’t be able to do. In the show though, these are old men and women who have been imprisoned for years, and they are performing moves that rival anything the film tried to do. More than that, when it takes more than one of them to do something it ends in a large-scale attack that can take out more than one person at a time. The moral is that if you are unable to make the coolest part of a story look cool, then what is the point of even trying? Netflix needs to make the bending awe-inspiring, or they might as well not make it at all. As mention before, “The Last Air Bender” featured a mostly Caucasian cast. While this might not garner a lot of attention in other movies, it is notable because in the cartoon, most of the cast is depicted as Asian or Eastern. Their clothes are modeled after that region, their voices often have accents from those areas and, though this is the case in most anime, the characters are distinctly Asian looking. White-washing the characters is both lazy and wrong. Their world exists for a reason. The characters are what they are, and there is no reason to change that. Though this connects to the bending mentioned above, it deserves special mention here because the choice is so mind-boggling. During the show, each element has some form of weakness. Water benders need water. Earth benders need ground. Air benders were unique in that what they need was all around them, though they were also some of the weakest fighters in the show. Their culture also existed as a monastic order, and fighting was considered barbaric and unnecessary. Then we had the fire benders, who are unique in their own right. Instead of needing a source of fire to bend, the fire nation instead created it from within themselves and manifested it in the world around them. While every other element could counter it one way or another, what makes it so strong is the fact that it can be used anywhere. It was a major point of focus in the cartoon, and the biggest reason that the Fire Nation began to take over the world so easily. So of course, Shyamalan would seek to … I don’t know what he was doing actually. Trying to logically explain where the fire came from? Or trying to weaken them? Save money on computer graphics? Whatever he was doing, fire benders now needed a pot with flames to use as a source of their power, and it looked ridiculous. What would happen if someone just put it out? It’s a logistical nightmare. There’s no need to fix what wasn’t broken. Not everything needs to make sense in a fantasy world. As the comedic relief in a series that often took itself very seriously, it would seem like this may have been the easiest thing for Shyamalan to nail. Everybody loves a cocky, irreverent goofball, right? In the cartoon this is the role Sokka played, and he did it well. Even though we got to see him grow as a character, Sokka always remained the funny guy. His one-liners let you take a step back from the dark world they were living in. Shyamalan’s version instead saw Sokka turn into a dark, stoic character who had maybe a single one-liner during the entire film. There’s a balance that could be struck here, but Shyamalan didn’t even come close to it. While it is a kids show, “Avatar: The Last Air Bender” is a long, deep and complex story. Arcs are created and end in meaningful fashion. Very few characters appear for no reason, and the main cast have deep motivations that drive them forward. Trying to show this in a 90-minute movie was impossible, and if the new live action version has any chance of succeeding, it needs to do what Shyamalan wasn’t willing to: take its time. Devote whatever is needed to flesh the world and the characters out. A good story is ruined when it gets cut and trimmed in order to fit a specific run time. Give the story some breathing room. And for goodness sake, do better on Appa’s face this time!